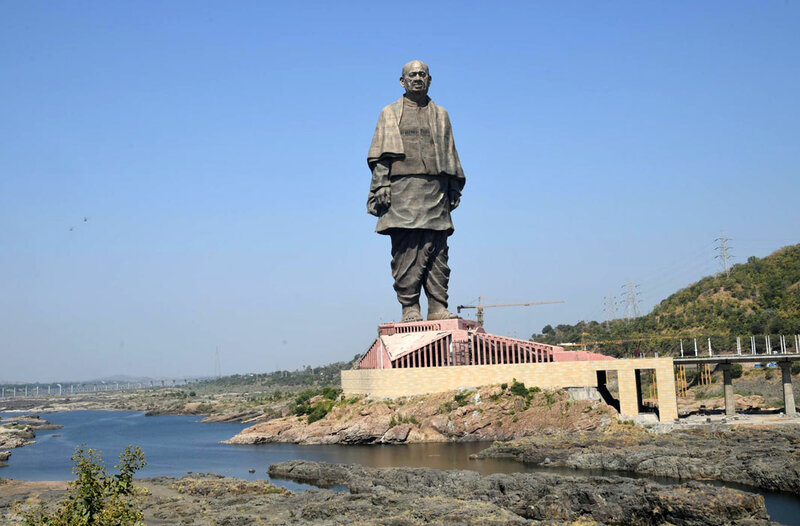 After splurging nearly Rs 3000 Crores on the gigantic statue of unity of Sardar Vallabhbhai Patel, the Gujarat government is seemingly in a hurry to burn up any loose change that may be left. 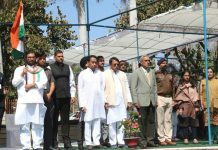 In a directive to all district Collectors and municipal commissioners sent by email and on whatsapp,, Anand MohanTiwari, Additional Chief Secretary has asked all schools and colleges in the state to formally install in their premises replicas of the Statue of unity that were handed over to them at the start of the second round of the Ekta Yatra that was flagged off by the chief minister Vijay Rupani last month. The circularsaid:”It has been decided by the State Government that the replica of Statue ofUnity, handedover to various schools and colleges after completion of Ekta Yatra, should beformally installed in the premises of these educational institutions on 15th December 2018. 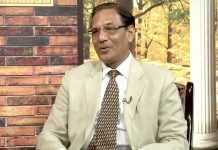 The Collectors and District Magistrates were told that replicas, which are largely damaged during Ekta Yatra need not be installed at present. These statues should be installed later after proper repairing. Also,those which have minor damages should be repaired immediately and prepared for malinstallations on 15th December. The Nodal Officers of Ekta Yatra should personally review the state of every replica to identify those which can be installed with or without minor repairs and the replicas which are largely damaged and should not be installed at present. Here is no need to erect pedestal for installing the replicas in the educational institutions (ifnot already done) instead, they can be formally installed in a large hall or any other protected area with elegant protective fencing through a chain or rope. A small local level programme involving local MP/MLA and local body representatives should be held to install the Replicas of Statue of Unity and formally garlanding them on 15th December 2018. 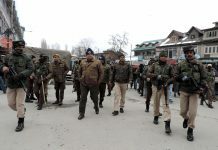 The circular also directed all officers to make suitable arrangements to ensure strict implementation of the instructions.